The bill, known as the Legacy Florida Act, builds on Amendment 1 which voters approved by a 75 percent margin in 2014. The Miami Herald is reporting that Florida legislators sent a message to voters Friday that they are committed to funding the state's ailing Everglades ecosystem and polluted springs and passed legislation that will carve out at least $250 million a year for those purposes for the next 20 years. 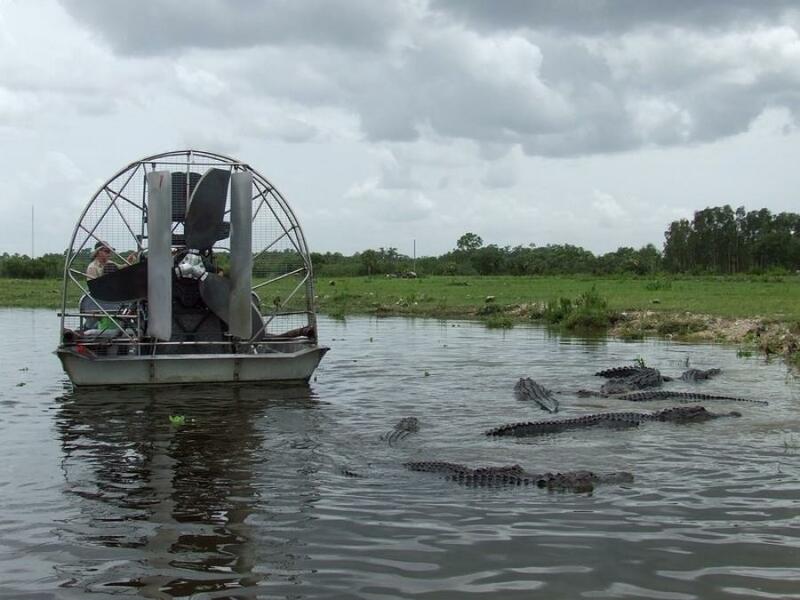 The bill, known as the Legacy Florida Act, builds on Amendment 1 which voters approved by a 75 percent margin in 2014, by earmarking a portion of that money to be spent on the state's most fragile ecosystems. Under the amendment, lawmakers are obligated to devote one-third of the revenue from the documentary stamp tax on real estate transactions to the Land Acquisition Trust fund to pay for land and water conservation programs.